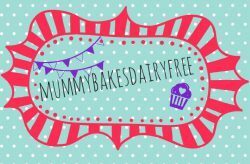 On mummybakesdairyfree you’ll find dairy, egg, nut and soya free recipes, many of which are also vegan. My aim is to create recipes which are low cost to make, simple to prepare, and family friendly. On the whole they are healthy and all of them are yummy! 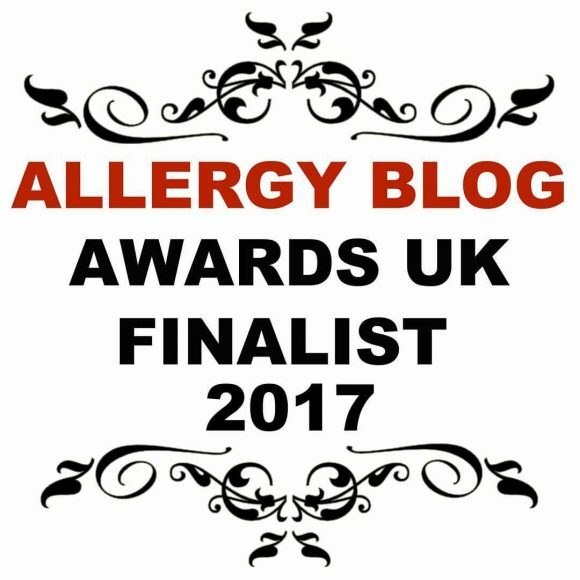 You can also find out about our allergy journey, ups and downs! I love to hear from you and to see your recipes too! Tesco Free From Cake Mix – Review & Creations!